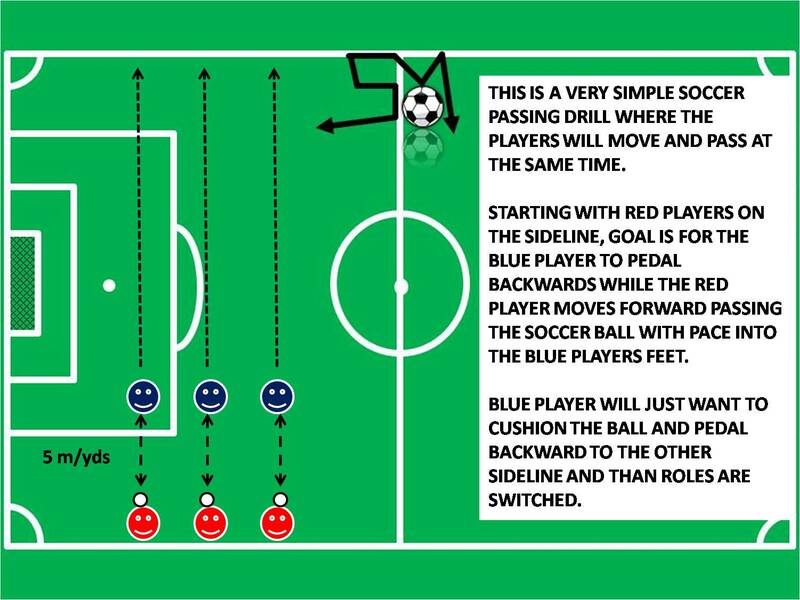 Soccer passing drills are used to improve the players passing skills, movement off the ball, and overall ball control skills. Pass occurs when a player kicks the soccer ball to another teammate, or whenever the ball is moved from one teammate to another. Passing the soccer ball is one of the basic soccer skills in this game. Soccer ball is faster than any player on the field. When you pass the ball, you are building up speed, and rhythm on the field for the whole team. Soccer is a team sport, and every player has a role, or a position to play in. Passing soccer skills will benefit every position on the field. Passing skills will vary by age, and players overall soccer skills. Some players will have better passing skills than others, but every player willing to learn and train more, will develop skills necessary to pass, shoot and dribble the soccer ball. Consistency in practice, and outside of practice, is the key to developing better skills with the ball. Watching Barcelona matches is a great way to see how passing the ball, and keeping possession is properly applied in the game. Young players will learn from visually seeing the technique from top soccer players passing the ball often in the game. Barcelona players make consecutive one or two touch passes, moving the ball from defense, to midfield, forward, and passing the ball back through midfield, keeping possession of the ball. Barcelona is patient, attacking with possession, through passing the ball to every player, back and forth, frustrating their chasing opponent into making a mistake, and creating an opening for an attack on goal. I can write on and on about the importance of passing the soccer ball, but reading this article will not make anyone a good passer. 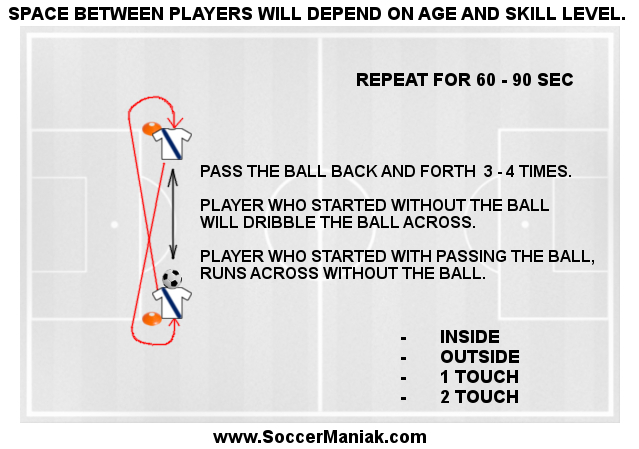 Training consistently through various soccer passing drills, will pave the way to great soccer passing skills. Keep practicing, in and out of regular team training, and all soccer skills will follow with improvement. Cones are not really necessary in this drill, as players can stand 5 - 20 m/yd away from each other to prepare for this passing drill. 2 Players will face each other 5 - 20 m/yd away (depending on age and skill level). Players will pass the soccer ball back and forth using one, or two touch passing. Passes should be firm, on the ground, with pace and accuracy to reach the player on the opposite side. TOES, TOES, TIPPY TOES. Stay on your toes, develop quicker reaction and movements. ﻿It is important for players to jog forward and meet the soccer ball, make a pass, than backpedal backwards a few steps until the pass back is made. This will develop the players habit to always run towards the ball, and move after every pass. Add more space in between players, and pass the ball in mid air. 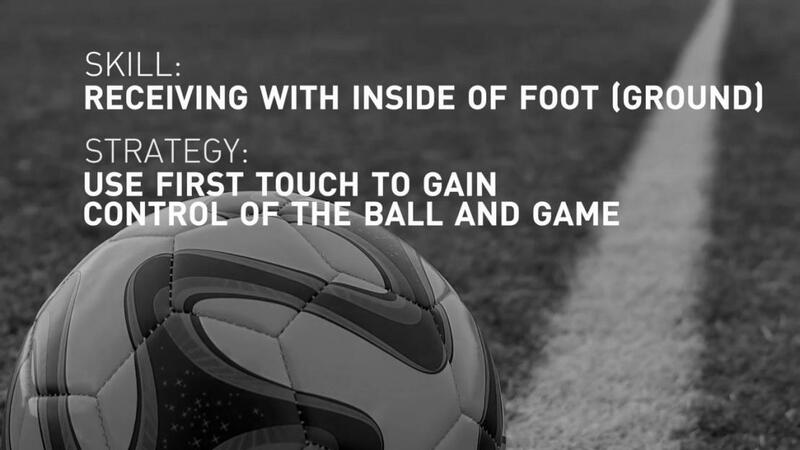 Players should attempt to trap the ball with the first touch, and pass it back with the second touch. Limit passing to Right Foot Only or Left Foot Only. Add receiving with inside or outside touches to open up their body and move the ball into space in front of them before making a return pass. Get creative and add your own twist to the training drill.